With the powerful book release of Wake, Amanda Hocking plunges you into the mysterious and intriguing world of the unknown, in an accurate way to drive your senses towards fear, danger and extreme beauty. 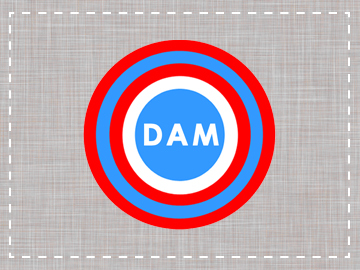 The renowned author, considered a best seller for her publications in eBook format presents her first book of the long awaited Watersong trilogy, aimed to the young adult audience giving life to the imposing character of Gemma, a sixteen year old beautiful star swimmer girl for whom the greatest passion is the water. Unabashed and carefree, Gemma loves to swim at night in the sea under the stars, where even alone, she feels as part of it, but everything changes when Gemma decides to join a night of dancing and partying with three foreigners in town on the cove. When she awakens the next morning at the beach feeling strange, she realizes something is wrong with her. Now Gemma is not the same, much stronger and much more beautiful, she has to find the reason for all that is happening with her. As Gemma discovers the mystery of her new powers, she is also entering a dangerous world of secrets where she must first understand why she was chosen by these three strange girls, Penn, Thea and Lexis. Gemma now has to choose between the people she loves or sink the perilous world of intrigues and secret crossroads. 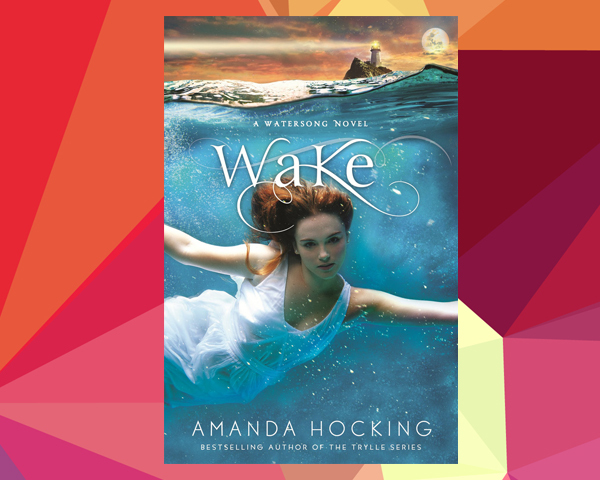 Amanda Hocking takes you to the wonderful and inexplicable world of mystical mermaids in this, her first book publication of the Watersong trilogy. With the ability the author has to venture into the supernatural and dangerous worlds, Amanda Hocking achieves a masterpiece that will give plenty to talk about that will make you await anxiously for her next publications of the Watersong trilogy. Browser Error. Sounds like Bowser error. Uh oh Mario, what'd you do?